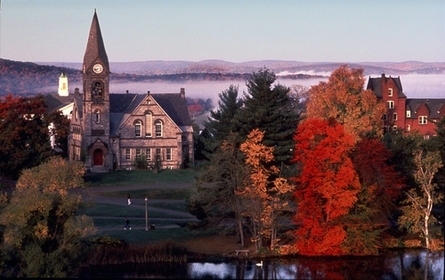 This article originally appeared as a guest blog on the Curling Up by the Fire website. I was first introduced to illegal sports gambling by a scruffy guy who made the rounds of the University of Massachusetts dormitories every Thursday and Friday during the football season, handing out crudely-printed cards with the point-spreads for the week’s NFL games. I’d circle my picks and return my card to him each Saturday, along with one dollar to cover each game I was betting on. You had to bet on at least three games, but if you wished, you could bet on them all. To collect, all of your picks had to be winners. The more games you picked, the greater the risk and the greater the potential reward. I was cautious, usually betting on just three games and never more than six, but I seldom won anything. By the end of each season, my losses always totaled several times more than I’d won. This was a long time ago, back when the New England Patriots were still the Boston Patriots—so long ago that the first Super Bowl, in which the Green Bay Packers trounced the Kansas City Chiefs, wasn’t held until my junior year of college. Back then, I didn’t give much thought to where the money I lost was going. I know now that the scruffy dude was a runner who turned the betting cards and cash over to a Western Massachusetts bookie every week. From there, some of the money was passed on to the powerful Angiulo crime family in Boston; and quite likely, a share was paid in tribute to Raymond L.S. 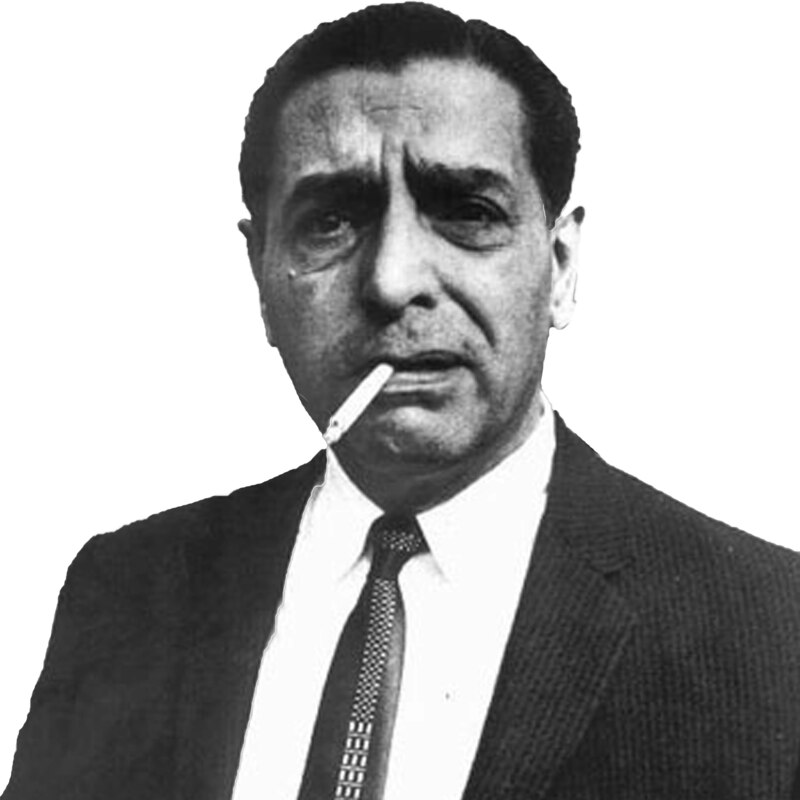 Patriarca, the ruthless New England crime boss who ran his regional empire from a little vending machine company office on Atwells Avenue in Providence, R.I.
A few years later, when I found myself writing about Patriarca for The Providence Journal, I didn’t feel all that good about the tiny contribution I’d made to his wealth and power. From then on, I limited my sports gambling to small, friendly wagers with friends. But I always paid close attention to illegal sports gambling and the game-fixing and point-shaving scandals it occasionally generated. So when I decided to make this the subject of A Scourge of Vipers, the fourth book in my Edgar Award-winning series of crime novels, I thought I knew a lot about the subject. A little research told me there was a lot I hadn’t known. I’d understood that a lot of Americans gamble on sporting events, but I’d had no idea how many. According to surveys, I discovered, about eighty-five percent of us bet on sports at least occasionally, much of it on the annual March Madness basketball tournament. I’d known that sports gambling was big business, but I’d had no idea how big. Experts estimate that Americans bet three hundred and eight billion dollars a year on sporting events. That’s six times greater than the annual budget of the sprawling U.S. Department of Homeland Security. In other words, most of us are involved in it, and the stakes are astronomically high. I got the idea for the new novel a few years ago when Governor Chris Christie of New Jersey, already contemplating a run for the Republican nomination for president of the United States, proposed legalizing sports betting in his state so he could tax the profits. I saw immediately that his plan would face enormous obstacles. For another thing, legalization had powerful enemies, and those enemies had deep pockets. The NCAA, the governing body of inter-collegiate sports, was dead-set against it, threatening to ban New Jersey arenas from its annual basketball tournament unless the governor backed down. The four major professional sports leagues were adamantly opposed, too (although the NBA commissioner recently softened his position), claiming legalization would damage the integrity of their games. Meanwhile, Las Vegas casinos were eager to hold on to their near-monopoly on legal sports gambling, and organized crime organizations were aghast at the prospect of seeing their bookmaking business wiped out. But legalization also had powerful friends. Some public-employee unions saw it as a way to save their endangered pension plans. Some casino owners outside of Nevada salivated at the chance to dive into the lucrative sports-betting business. Hard-pressed governors of other states, desperate for a way to balance their budgets without raising taxes, began following the unfolding New Jersey drama with great interest. So I asked myself, “What if?”—the question that has launched every novel that I’ve written. 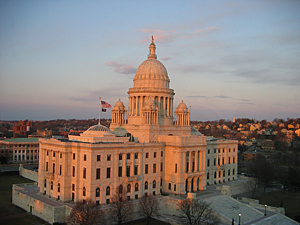 What if Fiona McNerney, the fictional governor of Rhode Island whom I’d introduced in an earlier novel, proposed legalizing sports gambling in her state? McNerney, a former religious sister nicknamed Attila the Nun because of her take-no-prisoners style of politics, isn’t much like Christie, but they do have one thing in common. Both are combative personalities who aren’t given to backing down from a fight. The novel’s action explodes when powerful forces with a lot to gain—or lose—if sports gambling became legal, flood Rhode Island with money to buy the votes of politicians. Much of the money is delivered in the form of legal campaign contributions, but some of the special interests aren’t above slipping cash-stuffed envelopes into politicians’ pockets. Just picture all of that money pouring into a tiny, economically-depressed state where the average campaign for the state legislature costs just ten thousand dollars. Naturally, all hell breaks loose. Before long, a powerful state legislator turns up dead, a mobbed-up bag man gets shot down, and his cash-filled briefcase goes missing. Liam Mulligan, an investigative reporter for a dying Providence, R.I., newspaper (and the protagonist of my three earlier novels) wants to dig into the story, but the bottom-feeding conglomerate that recently bought the once proud daily has no interest in serious public-interest reporting. So Mulligan, who’s never been inclined to follow orders, goes rogue, investigating on his own. Soon, he finds himself the target of shadowy forces that seek to derail him by threatening his reputation, his career, and even his life. The result is at once a suspenseful murder mystery and a serious examination of one of the major issues of our times—the impact of the U.S. Supreme Court’s Citizens United decision and the corrupting influence of big money on politics. The story also allowed me to explore the blatant hypocrisy that surrounds illegal sports gambling. Should it be illegal when almost everyone takes part in it? 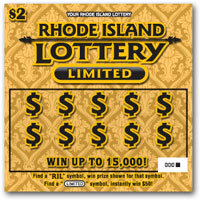 Why does nearly every state have its own vice laws against it while, at the same time, their official lotteries rake in billions of dollars from chump scratch tickets and numbers games? Why do the NCAA and the major sports leagues repeatedly claim that legalization will increase the temptation for criminals to fix games? Isn’t the three-hundred-and-eight billion dollars Americans gamble on sports every year, most of it bet illegally, incentive enough? Actually, legalization would probably reduce the risk, because the amount wagered would be public knowledge. An Arizona point-shaving scandal was exposed some years back only because a red flag went up when an obscene amount of money was bet legally in Las Vegas. Gambling is one of the main reasons a lot of people follow sports. The NCAA and the professional sports leagues know this, and they profit handsomely from the filled arenas and the massive TV contracts all that interest generates. Isn’t that why they don’t protest when sports writers cite point spreads? Like any vice, gambling is harmful to individuals who engage in it to excess, but is sports gambling any more immoral than state lotteries and Indian casinos? And illegal or not, most Americans bet on sports anyway. Keeping it illegal does little more than help mobbed-up bookies stay in business. As I was finishing my novel, Governor Christie pressed forward with his plan, pushing his legalization bill through the state legislature in defiance of the federal law. He announced that the sports betting would begin first at the Monmouth Park racetrack and that it would soon spread to the Atlantic City casinos. So, of course, the major professional sports leagues sued to stop him. 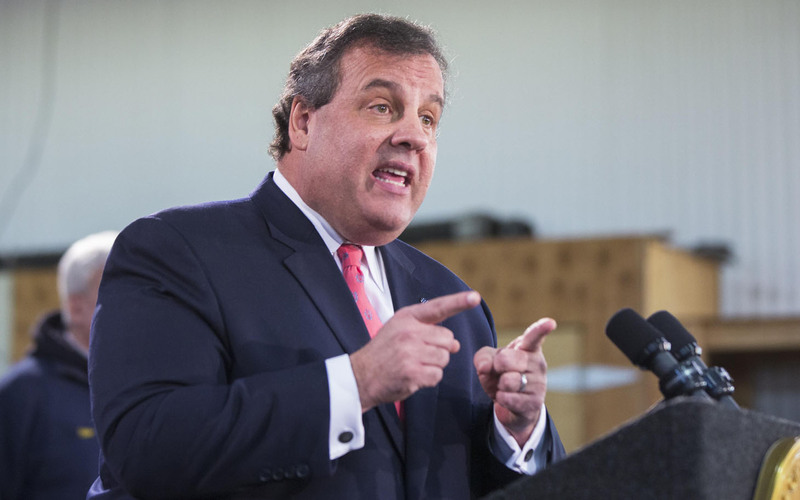 Last fall, a federal judge blocked Christie’s plan. Now the issue is headed to the 3rd U.S. Circuit Court of Appeals in Philadelphia—and quite likely, eventually to the U.S. Supreme Court. 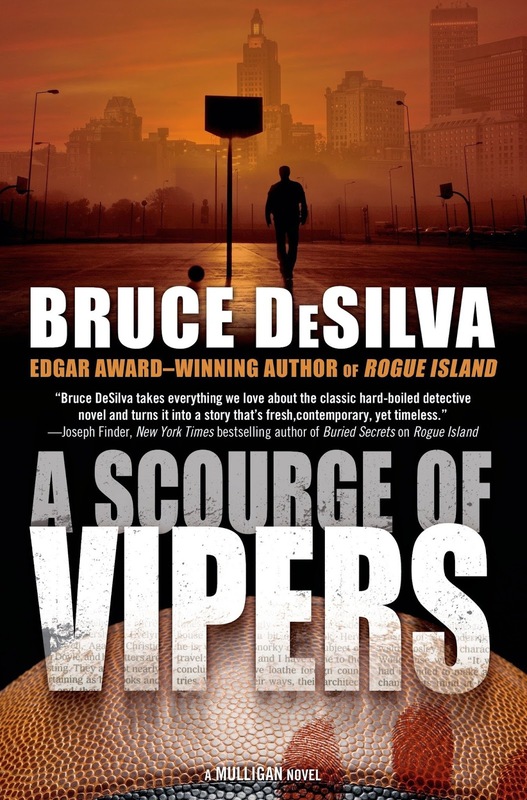 A Scourge of Vipers, the fourth in my Edgar Award-winning series featuring Liam Mulligan, has received rave reviews from The New York Times, Suspense Magazine, and Publishers Weekly, to name just a few. It’s available in hardcover, e-book, and audio editions. To order it, you can find links to chain and independent online booksellers here. This entry was posted in Uncategorized and tagged A Scourge of Vipers, bookies, Bruce DeSilva, Christ Christie, Green Bay packers, illegal gambling, Liam Mulligan, major league sports, March Madness, NCAA, New England Patriots, Providence, Publishers weekly, Rhode Island, sports gambling, super bowl, Suspense Magazine, University of Massachusetts. Bookmark the permalink.